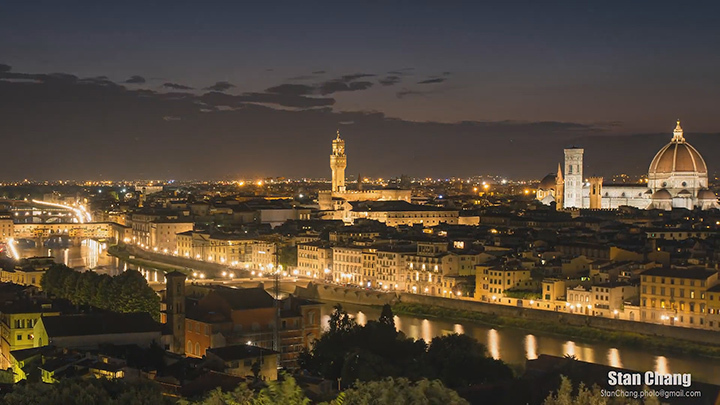 Here we are going to present the 10 most cool cities of the Europe. The criteria of the classification has been based upon many factors like: the price of housing, the number of students and food prices among others. 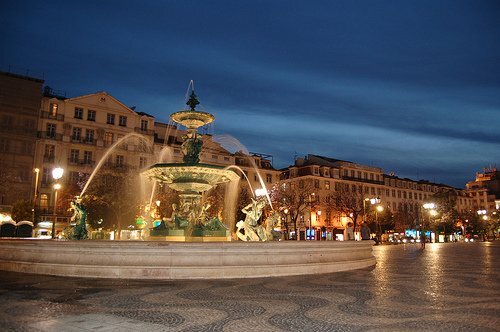 Lisbon (Portugal) : This beautiful city with beautiful hills and rich cultural heritage is classified as the coolest in the Europe. This “world city” can also many affordable prices to entice the student. 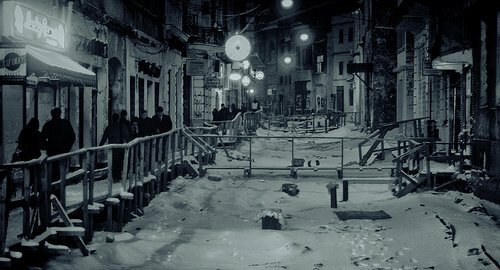 Bucharest (Romania) : A heritage to discover, but also a very active nightlife, thanks to the cosmopolitan population that has gripped the Romanian capital. 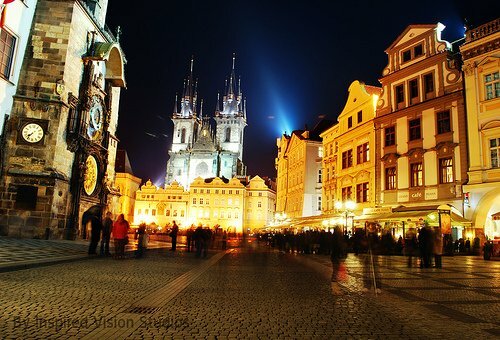 Prague (Czech Republic) : Just like the Romanian capital, Prague is also visited by many visitors from around the Europe. The tourists come here to see the beautiful architecture and enjoy reasonable food prices. 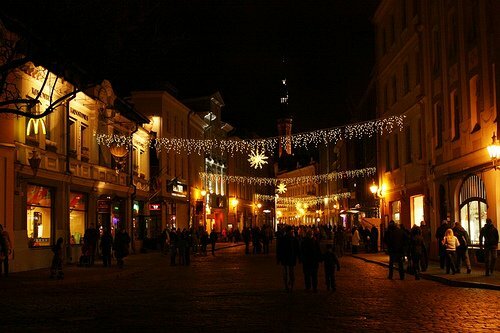 Vilnius (Lithuania) : several prestigious universities and thus a crowd of students that need to be housed, fed and accommodated in the recreation areas. 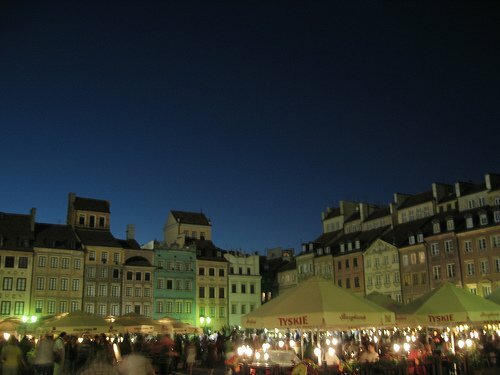 Warsaw (Poland) : 21.1% of students, ie one in five resident is aged between 18 and 30 years and mainly feed on cheese pasta. 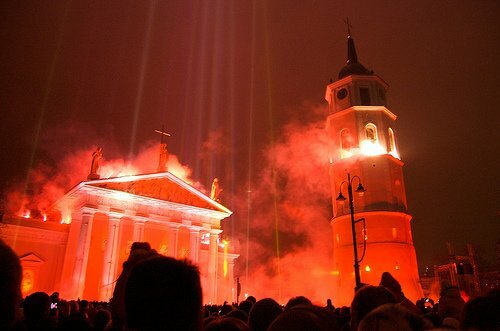 Tallinn (Estonia) : Estonia is indeed the cradle of Skype and KaZaA, which in itself is very “cool”, but the capital has other cheap entertainments as well. 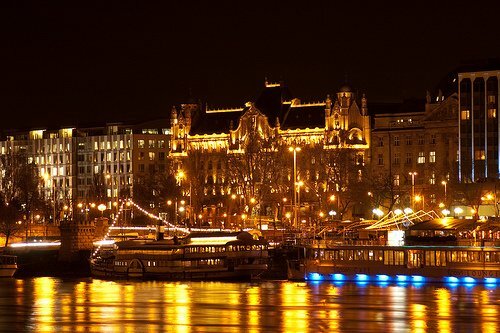 Budapest (Hungary) : In addition to being the capital of Eastern Europe, Budapest attracts party animal of all the continent at a monumental offer of debauchery and at very competitive rates. 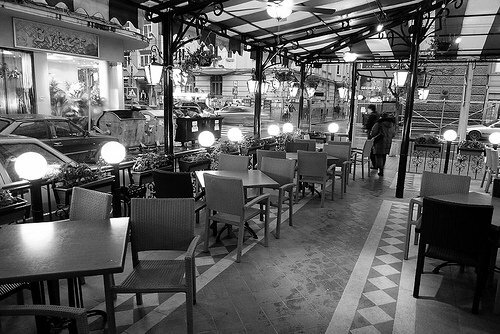 Sofia (Bulgaria) : In Sofia, you cannot remain parked at home, the trend is eating out and seeking a place in the many crowded restaurants and cafes of the Bulgarian capital. 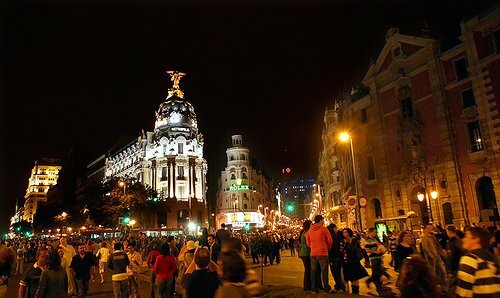 Madrid (Spain) : Madrid is a super cool city that keeps lively late at night with its various restaurants and entertainment parties. 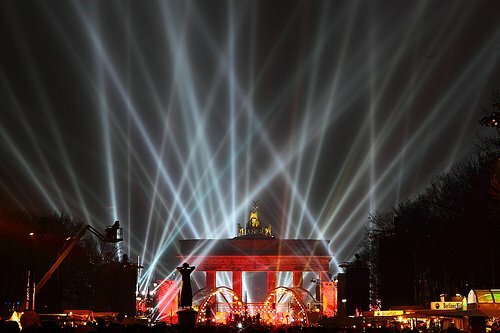 Berlin (Germany) : Arts and history coexist in a city that has always managed to be at the forefront in all fields. Berlin is the coolest city of Germany.. So, where do you want to pursue your studies?